It’s no secret I’m a coffee lover. Pretty much daily I talk about my lust for coffee, how I’m missing coffee or how I just need a really great coffee to accompany me through the afternoon. 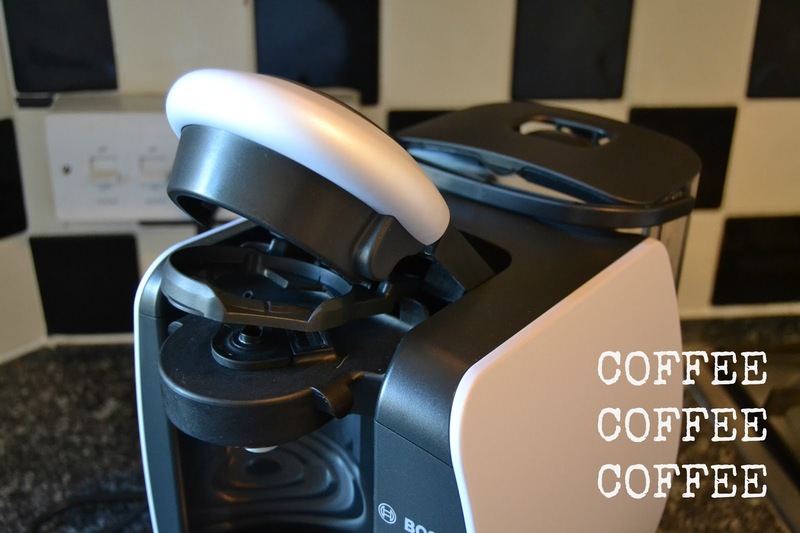 On a weekend there’s only one thing on my mind (apart from mojitos) – the consumption of coffee in rather large amounts. 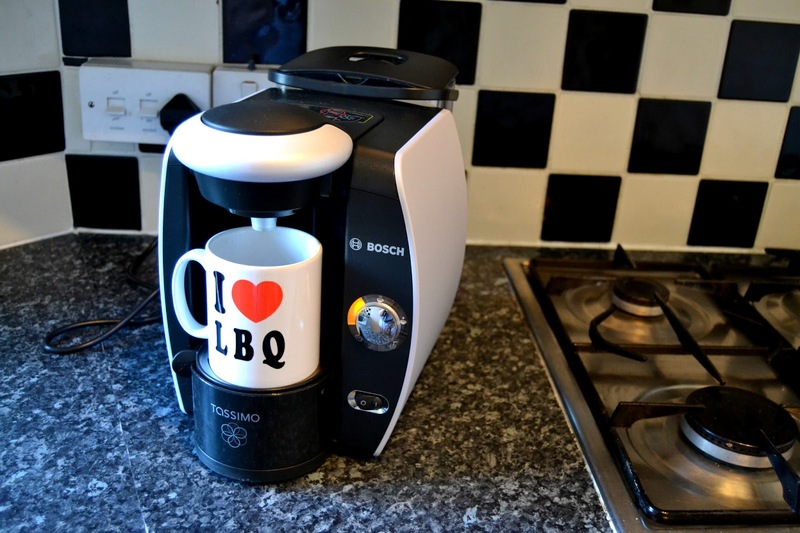 Upon awaking from my slumber, I wander blurry-eyed into the kitchen and prepare my favourite mug for the reception of some hot, brown, liquid good stuff; until that occurs I can’t seem to even find the telly remote to turn on the Hollyoaks omnibus. 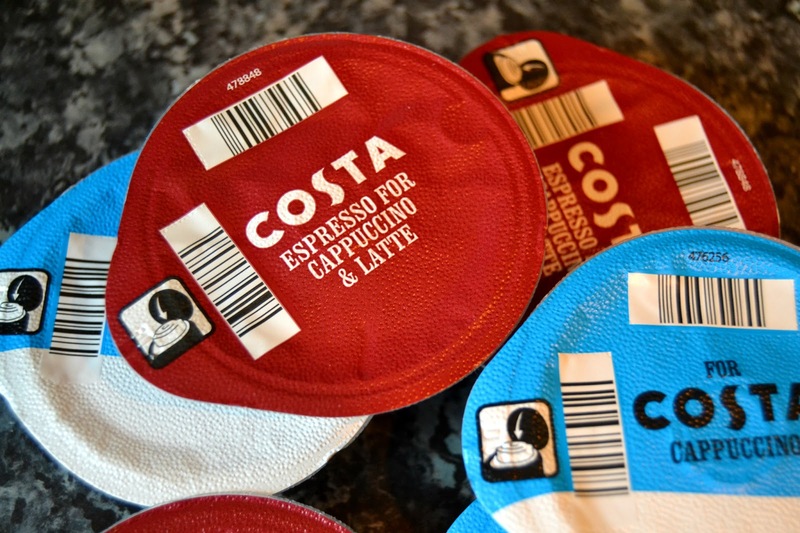 Although I love coffee in any format, there’s nothing quite like the taste of a light and yet rich cup of freshly prepared coffee from your local coffee shop – it just doesn’t compare to the instant stuff. 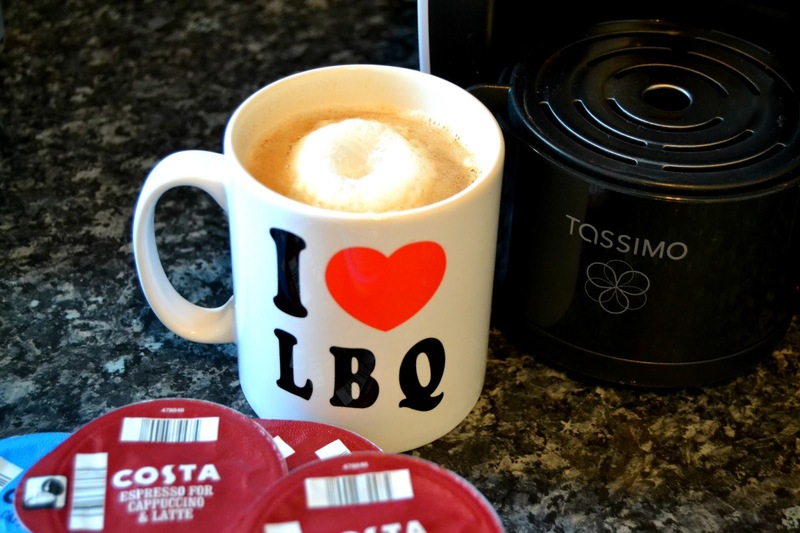 When Tassimo offered me the opportunity to try one of their coffee machines myself, putting to test the combination of at-home coffee making with the taste of a proper cup, I believe I did a little dance – the coffee dance if you will. 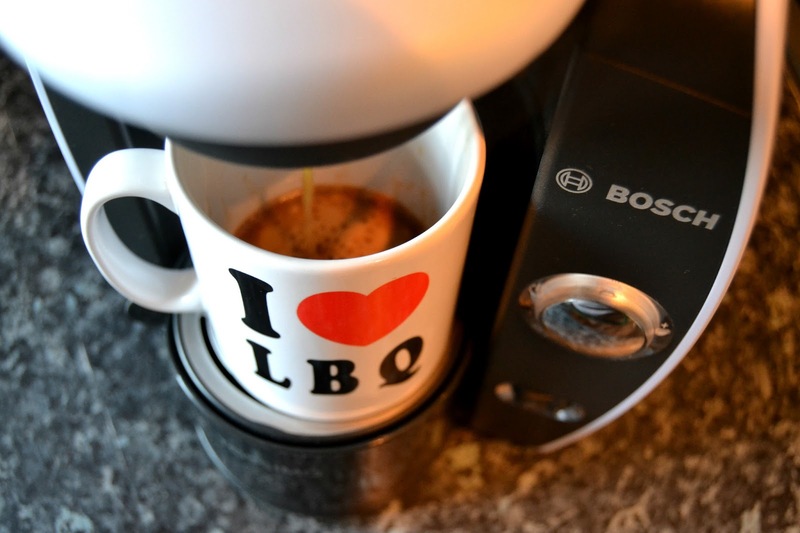 start your day, then you just can’t beat a good coffee investment. Iam also a coffee geek 😀 . A La Marzocco espresso machine from Tace espresso systems has been in use in my kitchen for about a year now. I love enjoying the freedom to make a decent coffee whenever I feel like.